Holiday parks in North Rhine-Westphalia | Huge selection! 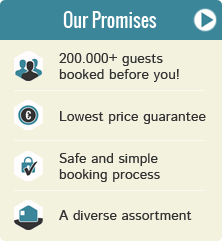 Book a holiday cottage in North Rhine-Westphalia? 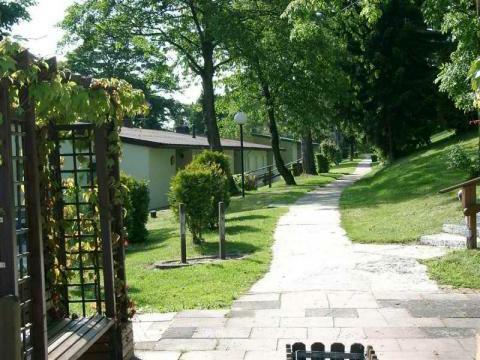 On this page you can find all our offers for holiday parks in North Rhine-Westphalia. Make your choice and check out the deals, specials, and last minute offers from your favourite park in North Rhine-Westphalia. Whether you want a weekend, midweek or week away, there is always a suitable cottage in North Rhine-Westphalia for you! 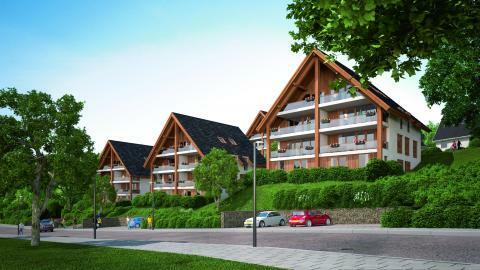 Have a look at the below cottages in North Rhine-Westphalia. Our guests rate the parks located in North Rhine-Westphalia on average with a 8.0, based on 465 reviews. 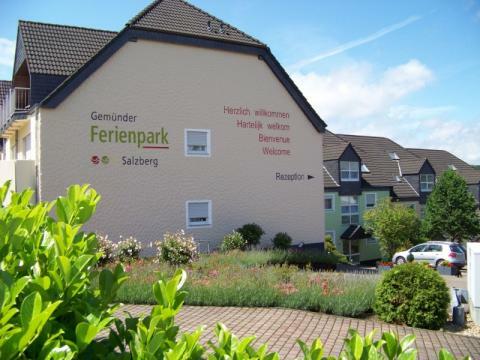 Enjoy a wonderful stay at Europa Feriendorf in Lichtenau-Husen (Germany). You can take advantage of the various possibilities provided by the park and its surroundings. 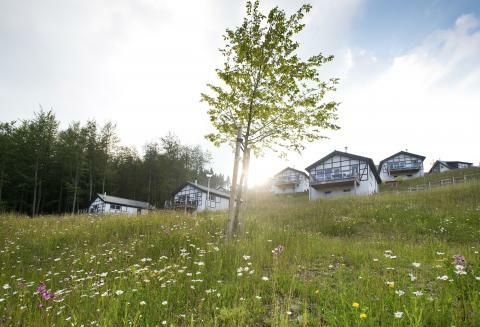 Enjoy a wonderful stay at Landal Winterberg in Winterberg (Germany). You can take advantage of the various possibilities provided by the park and its surroundings. 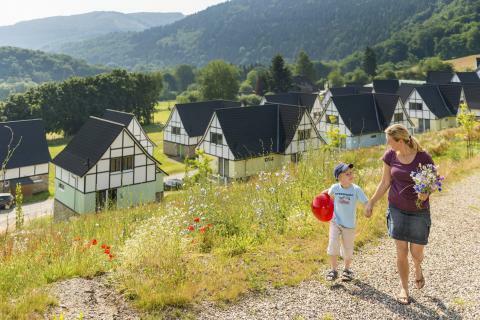 Roompot Eifelpark Kronenburger See is a family park in the beautiful scenery of the North Eifel in the border triangle of Germany, Belgium and Luxembourg. 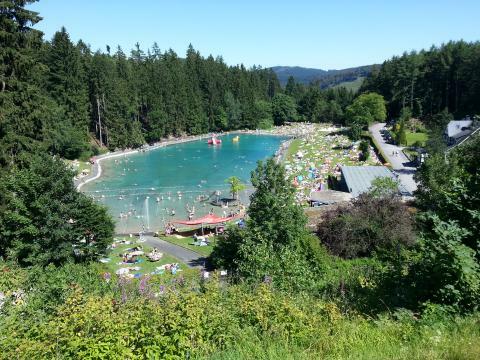 Enjoy a wonderful stay at Roompot Bergresort Winterberg in Winterberg (Germany). You can take advantage of the various possibilities provided by the park and its surroundings. 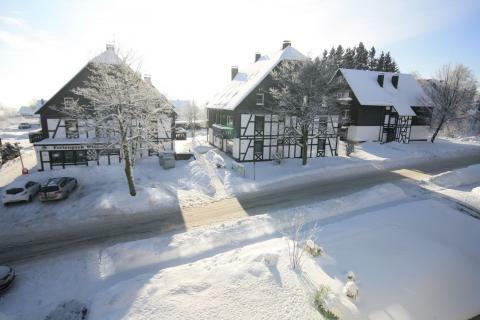 Enjoy a wonderful stay at Roompot Résidence Winterberg in Winterberg (Germany). You can take advantage of the various possibilities provided by the park and its surroundings. 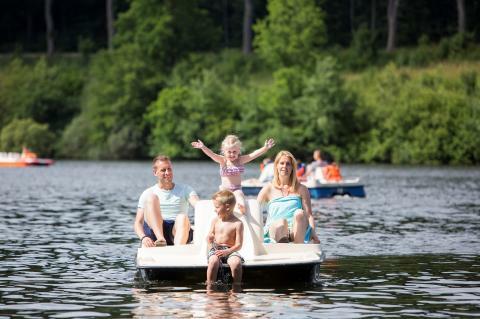 Enjoy a wonderful stay at Camping Borken am See in Borken (Germany). You can take advantage of the various possibilities provided by the park and its surroundings.